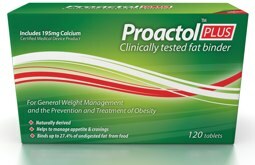 Obesimed according to its marketing material is a proven medically developed treatment for weight loss and weight management for mildly to extremely overweight individuals. It is non prescription and can be purchased without GP or doctor intervention. It is been well researched and is formulated in accordance with strict quality standards of ISO 13485: 2003. Obesimed® is a Class IIa medical device that conforms with the medical device directive 93/42/EEC. It is surprising (or not) that a high majority of commercially available diet pills have no medical backing, no clinical trials performed or do not conform to quality standards. Obisimed is well qualified – but is it worth considering! Obesimed is a medical device for treating mildly to extremely overweight adults and children from 10 years of age. 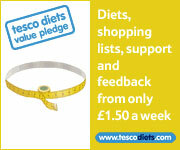 This is quite unusual as most over thre counter or non prescription diet pills are not aimed at the under 18’s. The active ingredient in Obesimed acts like a sponge and absorbs large quantities of water and forms a natural substance filling the stomach. This produces a full feeling contributing to satisfaction during the meal and the period afterwards. 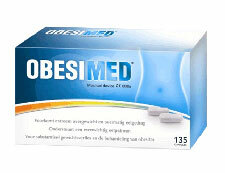 Obesimed® reduces the speed at which the food leaves the stomach by forming a viscous yellow matrix. 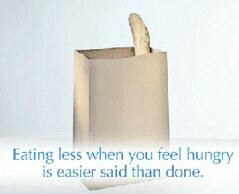 It promotes satisfaction in the stomach thus preventing extreme overweight and encouraging other eating habits. The substance may also help to maintain healthy cholesterol levels and bowel habits. The active ingredient in Obesimed® is a natural fibre that is not absorbed and digested by the body. Obesimed® is a class IIa medical device. There are few side effects associated with this product. A Mild stomach upset and/or intestinal complaints may occur, such as slight diarrhea, reflux and gas. These side effects in most cases disappear after a few days or usage. However it is recommended to consult your physician if complaints last longer than three to five days. 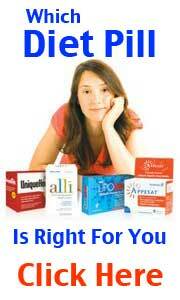 There is little doubt that Obesimed is effective but the real problem lies in the side effects that could occur. Can be purchased in may online stockists. Currently available from Healthspark at around £47 to £49 for a months supply. In April 2011 the MHRH (Medicine and Health Regulatory Authority) in accordance with EU regulations has deemed that diet pills can only be sold to a UK customer base if the product meets certain criteria. 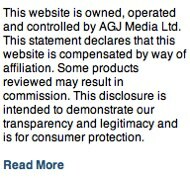 While dozens upon dozens of brands are being taken off shelves – Proactol Plus remains.